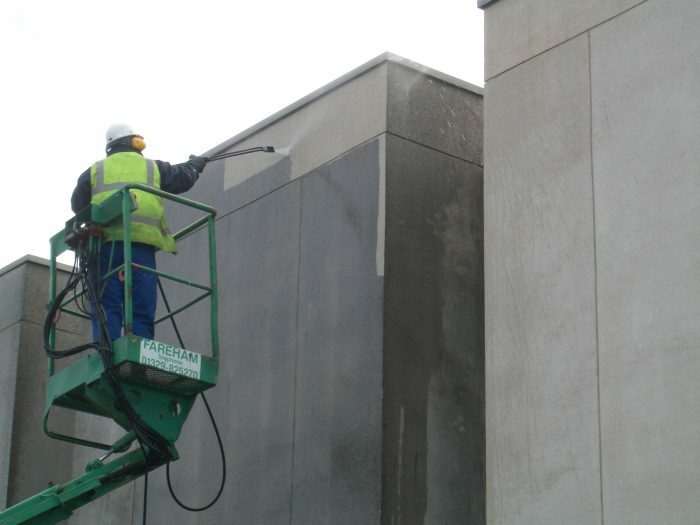 Industrial Cleaning Contractors has over the last 30 years carried out an extensive range of stone & brick cleaning projects for a wide and equally diverse range of clients. 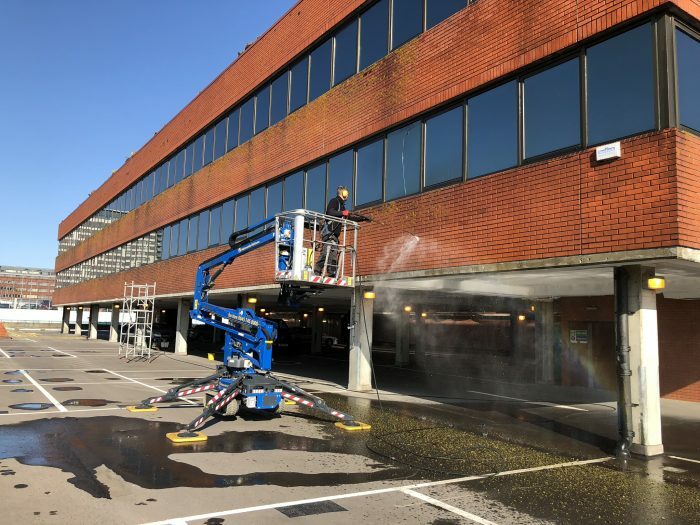 As a specialist contractor we have been involved in the cleaning of a huge variety of buildings and surfaces gaining considerable knowledge and experience in the careful sympathetic cleaning and removal of all forms of contamination and environmental pollution. In some instances controlled pressurised water jetting is sufficient, however most will need the assistance of detergents and specialist chemicals to help release stubborn soiling and contamination. However the use of such introduces environmental issues and safety considerations. 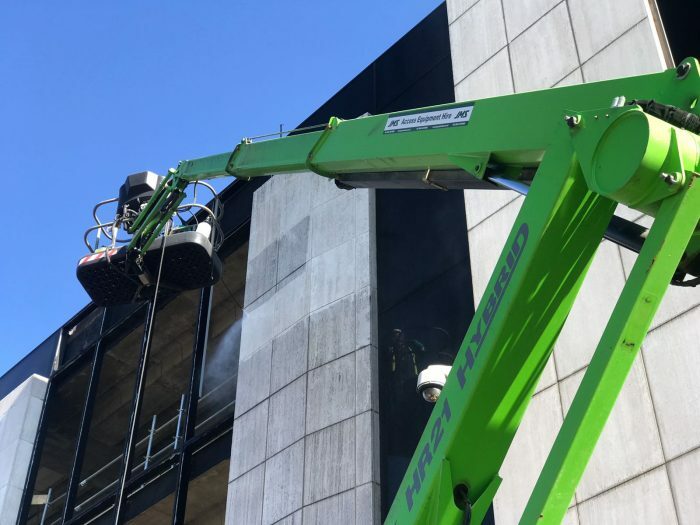 Additionally important factors will be the type of access involved, protection of staff, visitors, general public safety and possibly arrangements with the Highways Agency.